Frozen Malaysian Durians. 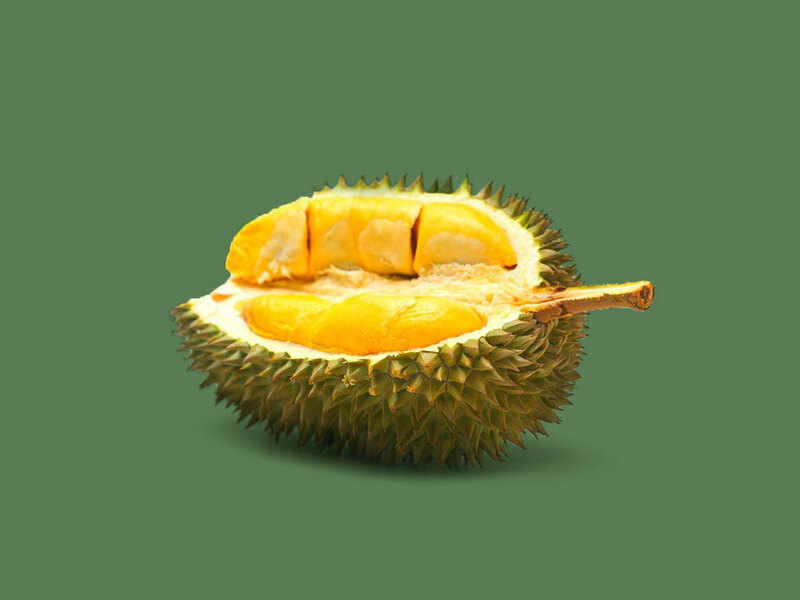 Varieties: Musang King D197, D101, D24, D88. Whole fruit packed in foam boxes, 4000 to 5000 kg/20 ft. FCL RF. Seed pulp packed in food grade plastic packs, 500 g/pack, 20 packs/carton, 450 cartons/20 ft. FCL RF. Minimum order: 1 x 20 ft container. Prices to be confirmed according to delivery dates.